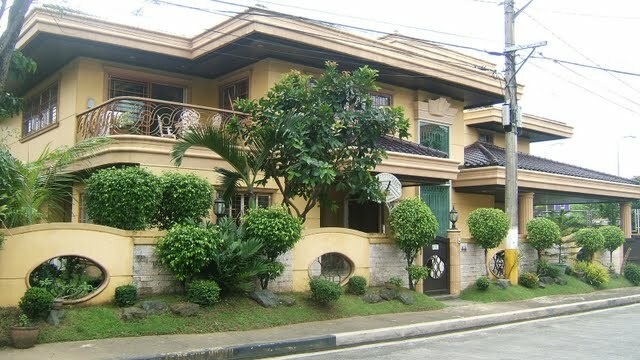 Home » Posts tagged "philippine houses"
Houses and Lots for Sale! 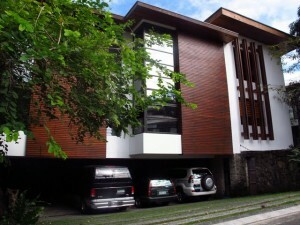 HOUSE AND LOT FOR SALE IN QUEZON CITY! 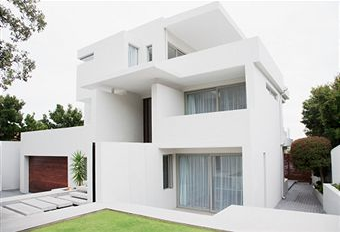 – SOLD!!! !